Home » Archaeology » Yerevan turns 2799, Congratulation! Yerevan is the capital and the largest city in the Republic of Armenia and one of the world’s oldest continuously inhabited cities. Today marks the 2799th anniversary of the foundation of the capital city of Erebuni-Yerevan. Celebrations in its honor will be held in the capitol with music, dances life performances and various other cultural activities. Founded by the Arartian King Argishti I in the 8th century BC , Yerevan was the contemporary of Babylon predating Rome and Carthage. 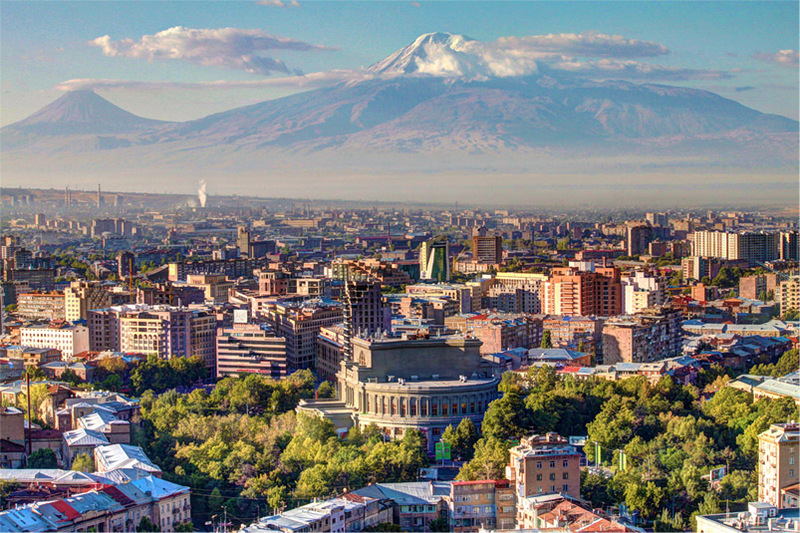 The city’s name Yerevan is an evolution of its early name Erebuni. Archaeological evidence, such as a cuneiform inscription, indicates that the Araratian fortress Erebuni (Էրեբունի) was founded by the orders of King Argishti I at the site of current-day Yerevan, to serve as a fort and citadel guarding against attacks from the north Caucasus. Yerevan, as mentioned, is one of the most ancient cities in the world. During the height of Araratian power, irrigation canals and an artificial reservoir were built on Yerevan’s territory. Your articles are so interesting . every time I read an article in your website I feel I learned something new, unusual, a discovery.